How much do you know about Eddie Anderson? 1. Eddie was best known for what character? D. Porgy in "Porgy and Bess"
2. At what age did Eddie begin his show business career? 3. What caused Eddie's voice to have it's characteristic "raspiness"? 4. 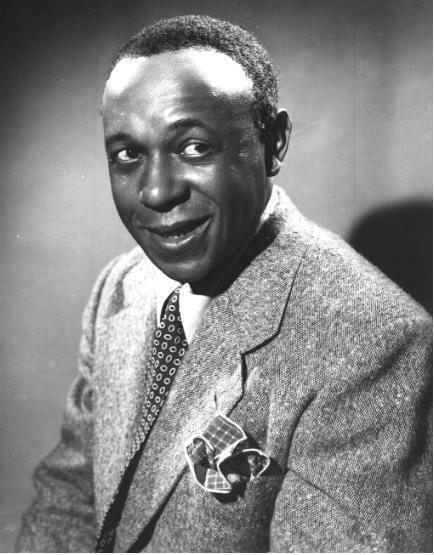 Eddie appeared as Rochester on radio and television shows starring whom? 5. In how many movies did Eddie appear? 6. Eddie owned an animal named Burnt Cork; what type of animal was it? 7. Eddie was inducted into what hall of fame in 2001? 9. For what cartoon did Eddie provide one of the character's voices? 10. What did Eddie die of?